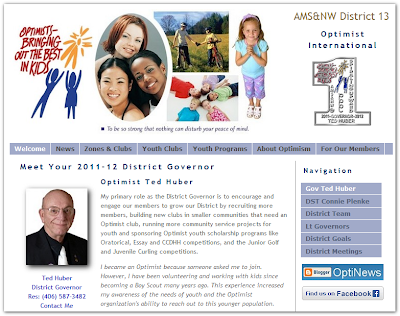 I am pleased to announce that the 2011-12 District website has been published and is available for public viewing. You will find links to all the current documents including the 2011-12 District Directory. There is a "Tour Guide of Website Changes" available which will explain some of the changes and new features that have been added. Corresponding changes will be made to the OptiNews pages within a few days. 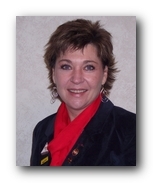 If you spot any errors with the District Directory, please contact Connie Plenke (our District Secretary-Treasurer). If there are any issues with the District website, please contact me. A new PDF version of District Policies is now available online from the "For Our Members" page on our District website. The document includes a cover page and a table of contents. If you click on any topic in the table of contents, it will move you to the corresponding content on the correct page in the PDF file. The font is set to be larger to make it easier to read. Some long paragraphs were borken out into sub-paragraphs where it made sense to do so. The actual wording of the content has not changed. As individuals, we each contribute our own voice, but speaking the Creed unites us in one positive vision. At the last International Convention in Baltimore, motivated Optimist Members displayed their passion in this Optimist Creed video. These are the voices of dedicated Members who give time and energy to their community every day. The creed is an important part of Optimism; we recite it, we share it and we work to live by it. Lend your voice and be an Optimist. Because Edie McInnes, John McCrimmon and Heather Osborne of the Blackfalds Optimist Club in Alberta, Canada chose to be "in the arena," they made it happen and made twenty new Friends along the way. 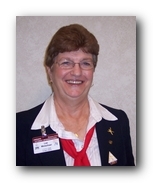 When Edie McInnes heard about the success of the Greenfield, Iowa Optimist Club's efforts to take-on Optimist International President Danny Rodgers's challenge to recruit twenty Friends of Optimists between July 1st and September 30th in their town of 2,000 people, she felt compelled to make it happen in her town of 6,000. Edie had self-doubt, but that self-doubt turned into inspiration. She thought, "well, I can probably get quite a few, and I could get a few of our Members to help out." The Blackfalds Optimist Club had a party on Edie's deck. "We just started brainstorming," says Edie. Within days they talked to the President of the Chamber of Commerce. Within hours an email was distributed to Chamber Members. Within minutes Edie recieved a direct response from Denise Nielsen. That same day, Edie faxed Denise the Friend of Optimists application and Denise joined. Remove the pressure, and it makes it easier for Optimists to ask and for the potential Friend to say, "yes." Heather Osborne is a longtime Member of the Blackfalds Optimist Club. 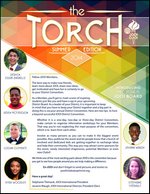 She says, "I've overcome a lot of small issues within me by being an Optimist Member. So this is just another little challenge along the way." With the tenacity "To think only of the best, to work only for the best, and to expect only the best," there's no doubt why new Friend Denise Nielsen says, "If these guys need anymore help, get a hold of me." Optimist John McCrimmon says, "I know I had my Chiropractor appointment this morning, and I was talking to the ladies in the office about it." Chiropractor, Doctor, Dentist, Superintendent, Teacher, Firefighter, Mom, Dad, Neighbor, Brother-in-Law, Sister-in-Law and Friends...all of these people can be part of your Twenty Friends. 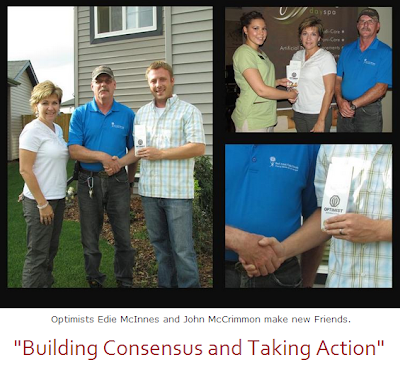 Learn more about Regular Membership and Friends of Optimists. 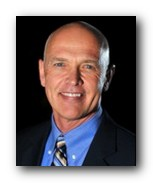 You are invited to the 1st Quarter District Conference scheduled for Oct 28-29, 2011 in Great Falls, Montana. Enjoy the hospitality of the Great Falls Optimist Clubs and take the opportunity to meet with the District Team led by our Governor, Ted Huber. Hotel: Holiday Inn & Conference Center, 400 10th Ave. S., Great Falls, MT. Call (406) 727-7200 for reservations. Training Workshops: Information on the training workshops will be provided very soon. .
2012 Annual District Convention - Red Deer, AB - 15-18 Aug 2012 (includes training dates for incoming LGs and Club Presidents and Secretary-Treasurers). Specific announcements for each meeting will be published in "OptiNews", will be made available on the "District Meetings" page on our website, and will be scheduled as an Event on our District Facebook page. Do Optimist clubs offer education scholarships? Someone has asked me if our club runs an Internet Safety Program. Where can I find information about that? Our club secretary passed on and I have been asked to take over. I need some immediate help. Who should I contact? What needs to be done? I am moving to another community. Where can I go to find a list of Optimist Clubs? 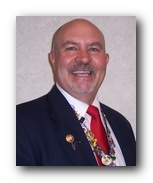 I am moving to another small community that does not have an Optimist Club. What can I do to remain involved? I am interested in serving on the District Team. Who should I contact? Our club wants to host a future District Conference or Convention. Who should we contact? 15. Do Optimist clubs offer education scholarships? Optimist International offers three scolarship competitions, the Oratorical Competition, the Essay Competition, and the Communication for the Deaf and Hard of Hearing Competition. Winners of those competitions are awarded scholarships that they can collect when they enter a post-secondary education institution. 16. Someone has asked me if our club runs an Internet Safety Program. Where can I find information about that? 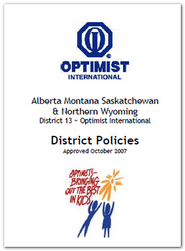 In 2007, Optimist International partnered with ikeepsafe.org to develop an internet safety education program. You can direct interested people to our Youth Programs page on Internet Safety, and we also have a resources page for the program. 17. Our club secretary passed on and I have been asked to take over. I need some immediate help. Who should I contact? What needs to be done? Suddenly losing a club secretary and/or treasurer due to illness, death or personal reasons can create a treamendous amount of concern. We suggest that you contact your Zone Lieutenant Governor and the District Secretary-Treasurer for assistance and guidance. 18. I am moving to another community. Where can I go to find a list of Optimist Clubs? If you are moving to a community in Alberta, Montana, Saskatchewan or Cody Wyoming, you can refer to our online Zone and Club List or consult our District Directory. If you are moving somewhere else in North America, we wish you well on your future endeavours and recommend that you consult the Optimist International website for a complete list of all clubs. 19. 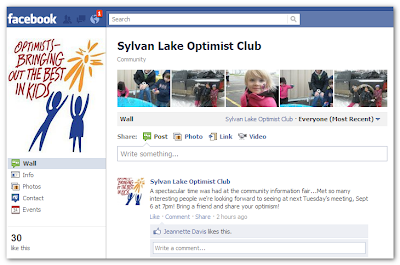 I am moving to another small community that does not have an Optimist Club. What can I do to remain involved? You have several choices ... (1) Retain your membership with your current club (once an Optimist, always an Optimist). (2) You can transfer your membership to the nearest club. (3) Retain your current membership, and on October 1st become a Friend of Optimist (FOO). Of course we have information on signing up as a FOO. 20. I am interested in serving on the District Team. Who should I contact? Thank you for your interest. We suggest that you contact Incoming Governor Ted. 21. Our club wants to host a future District Conference or Convention. Who should we contact? Do you have a common question that you need answered or additional suggestions for the questions we listed above? We invite you to share your contribution. Where are the District Meetings for the coming year? What are Optimist Youth Programs and where can I find more information? I need to provide information to prospective new members. Do you have something on what Optimists clubs do? I have a club project that I want to advertise online as soon as possible. Can you help me? I have been asked to build a club website but I don't know how to start. Do you have some information? I am new and keep hearing all these acronyms. What is NCB, CPA, PGI, NOW, OI, OIF and CCOF? Where can I get a copy of the Optimist Creed and Mission? 8. Where are the District Meetings for the coming year? The schedule for District meetings can be found on the District Meetings page. We also publicly announce each meeting about 6-8 weeks prior on our "OptiNews" blog, and the information for the upcoming meeting is always located in the right hand column on each "OptiNews" blog page. 9. What are Optimist Youth Programs and where can I find more information? Optimist International sponsors many international youth programs that clubs can choose to participate in. Those programs include internet safety education, education scholarship competitions, fighting childhood cancer, youth sports competitions like golf and curling, youth safety and youth appreciation. You can check out details on any of the available programs on the District Youth Programs page. 10. I need to provide information to prospective new members. Do you have something on what Optimists clubs do? We certainly do. Here is a brief introduction on What Optimists Clubs Do that you can provide to prospective new members. Your club should also have a supply of membership application brochures that contain information on youth programs, and you can always suggest to your club that they create their own brochure to hand out to prospective new members. 11. I have a club project that I want to advertise online as soon as possible. Can you help me? The quickest way to get information online is to post it to your club website or blog. We also invite you to (1) post the information about the activity on the District Facebook Page. You will need a Facebook account and you must "Like" the District Facebook page to post information. (2) You can email the information including any graphic files, brochures, invitations or registration forms (all in PDF format) to optinews@gmail.com and we will post the information on the District Blog. 12. I have been asked to build a club website but I don't know how to start. Do you have some information? We have just created a new educational blog called "Put Your Club Online" that will contain information on how to build a Facebook page, a club website/blog, a Twitter feed account, and club portal "just for members". Articles and "How-to" PDF guides will be made available in the near future. 13. I am new and keep hearing all these acronyms. What is NCB, CPA, PGI, NOW, JOOI, OI, OIF, CCOF, DFR and CFR? 14. Where can I get a copy of the Optimist Creed and Mission? Our Optimist Creed has a copy of the Optimist Creed, the Optimist Mission, and the Optimist Purpose. You can orders copies of the optimist Creed on business cards from Optimist Supplies. Twenty Friends in Twenty Five Days! That’s correct. 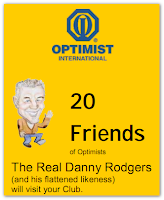 Bring in twenty “Friends of Optimist” by September 30th and bring International President Danny back to this district, and a personal visitation to your CLUB. We are in the final stretch, the finish line is in sight, and our race is almost complete! Can we catch that spurt of energy to drive us to victory, and drive through that ribbon strung across the finish line? Let’s take this opportunity to ensure the clubs in your zones can move on to the next season healthy, and with renewed growth. 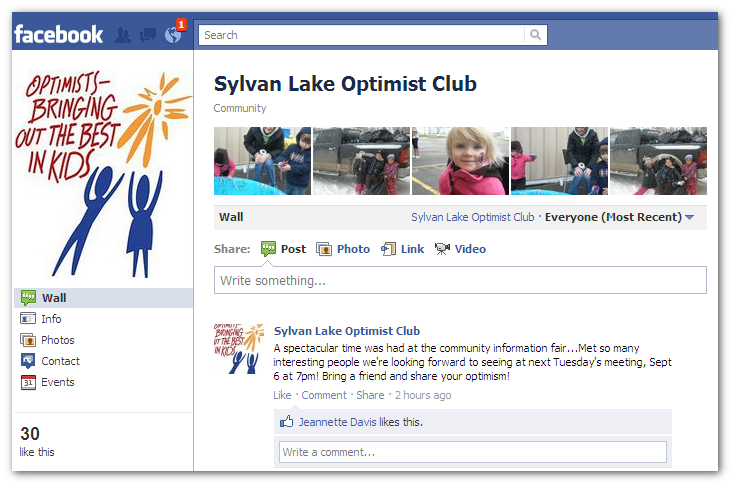 Please send an email to all Optimist members you have in your email address book with a link to this blog post. This is YOUR time to make a difference in this district. Let’s push to the finish line and the greater achievements of the future. “In the Arena! In the Race! In Tune! I want to recruit a new member. Where can I get help? I want to run a club service project. Are there any examples of Optimist service projects available? Where can I locate forms online? I heard that there are online course materials available. Where can I get access to those? I want to build a new Optimist club and I need help. Where should I start? I am trying to find the contact information for a Club President. Where should I go? Someone has approached me about building a club for kids in our neighborhood. Can you provide me with some information? 1. I want to recruit a new member. Where can I get help? Congratulations and thank you in advance. You should probably start by discussing this with your Club President. You can find additional information at our "New Optimists Wanted" resources and feel free to contact "Jay Strever who is the District Membership Chair. Jay can answer any question you might have. 2. I want to run a club service project. Are there any examples of Optimist service projects available? Yes there are. Here is some online information about club project profiles and club activities. 3. Where can I locate forms online? You will find a quick pick list of common Optimist forms and documents at on our For Our Members page. Optimist International hosts dedicated pags for forms and documents. 4. I heard that there are online course materials available. Where can I get access to those? 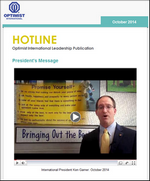 We have links to Optimist training materials in our "Member Training" page. 5. I want to build a new Optimist club and I need help. Where should I start? Bless you. Building a new club is an noteworthy achievement that can have lasting positive affect on the community the club will serve. Not only will you introduce Optimism to a new community or neighborhood, you will help recruit 25 new members and build a legacy for you and your club. There is a wealth of available online information. First, you should discuss this with your club as it involves a commitment from them. Second, I would suggest contacting Edie McInnes, our District New Club Building Chair. Edie has built a new club and can pass along valuable tips and suggestions to ensure your success. We invite you to investigate our online resources for building a new club. 6. I am trying to find the contact information for a Club President. Where should I go? Our Zones and Clubs online list. 7. Someone has approached me about building a club for kids in our neighborhood. Can you provide me with some information? Certainly. Optimist International has a special level of clubs for youth organized under the Junior Optimists and Octagons International (JOOI) program. Youth can build their own clubs, elect their own president and club executive, raise their own funds and run their own community service projects. Many of these clubs are organized as School extra-curricular activities. JOOI clubs provide a great opportunity for our youth to volunteer their time serving their community and it gives many youth practical leadership and management experience. You can learn more by checking out our "Youth Clubs" section on our website at . 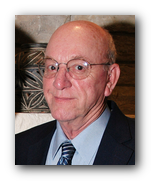 If you are interested in starting a JOOI club, please contact our Lee Weiszhaar, our District JOOI Chair. It's been an amazing year and as we enter into the last 29 days, let's remember everything we have accomplished this past year and work to finish the year strong by achieving the Twenty Friends incentive and making Honor Club! Please share my message with your Optimist friends and be sure to tell them what a great job they are doing in their community! Optimists, I believe in you! Let's finish this year with positive vibes, service to kids & new Friends! Is Your Club on Facebook Yet? I did a little research and discovered that there are 15 unique Facebook pages or groups representing 13 District clubs, Zone 5 and the AMS&NW Optimist District itself. Considering how recent Facebook pages are, that is truly remarkable. Some clubs host a Facebook "Group" while other clubs host a Facebook "Page". That leaves 45 clubs that do not have a Facebook presence ... why haven't you joined yet? What is your club missing? What is so important about an online presence ... why does my club need to go online? That's a resonable question. There is NO mandatory reason to put your club online. In fact, you can save yourself and your club members effort and time by not creating an online presence for your club ... but ... you will be missing out! A chance to add credibility to your club throughout your community. A chance to tell your club's story ... what is unique about your club. 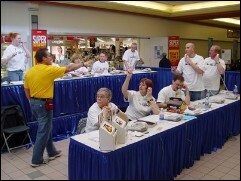 A chance to thank volunteers and donors for their contributions. A chance to recognize your members publicly for their efforts. A chance to invite people to join your club. A chance to advertise your club fundraisers and community service projects. A chance for the recipients of your club's service projects to thank you for your efforts. A chance to connect to your club members, advertise meetings and special guest speakers. A chance to connect with fellow Optimists throughout the District. A chance to learn how other clubs do what they do. And what will it cost ... NOTHING ... NADA ... ZERO ... well, just some volunteer time. Easy and quick to implement: Anyone with average computer skills and a Facebook account to create an online presence for their club. All you need is a little background info, a digital image file to use as a logo, and some spare time. With the proper instructions, you can create a Facebook "Page" or "Group" in under one hour. It's all about community: Facebook gives you the ability to engage club members, friends, co-workers, fellow members from other clubs, non-member volunteers and potential new club members in sharing content and expressing ideas. People can find you in Google: Facebook content is indexed in major search engines like Google, Bing and Yahoo. 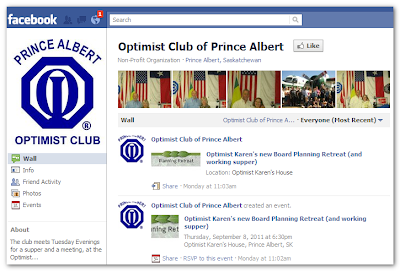 So people who do a search for your club can easily find it ... go ahead and try it ... search for "Optimist Club Prince Albert" in Google and Bing. Facebook also comes with it's own powerful search engine that allows Facebook users to search for you. 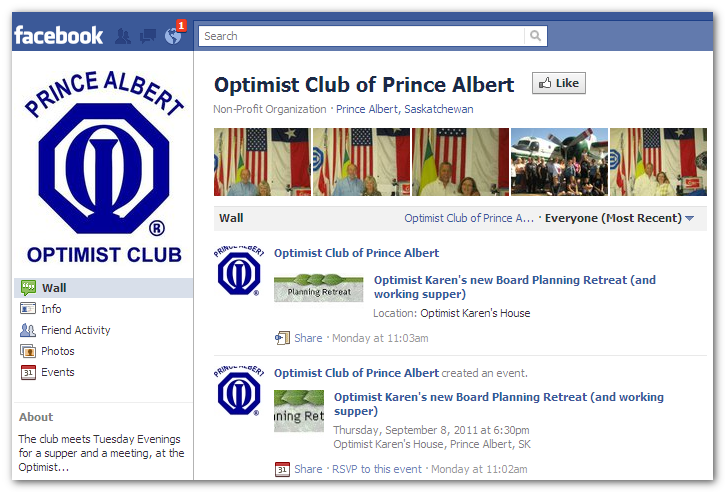 Again, log in to your Facebook account (if you have one) and run a search for "Optimist Club Prince Albert". There is no reason why a club should not be on Facebook. It is easy, engaging, and fun. All you need is How-to Guide that can walk you through the process.